James Sledge was named Comcast’s vice president of State Government Affairs, the company announced today. In his new role, Sledge will be responsible for managing state, legislative and public policy matters for Comcast in the state of Illinois. Sledge has two decades of government experience in legislation, procurement, labor relations, community outreach, public policy advocacy and technology. A licensed attorney, Sledge spent eight years in the Cook County’s State’s Attorney’s Office, where he successfully prosecuted child support and domestic violence cases. Sledge spent another eight years with the State of Illinois, where he served as director for four state agencies, handling issues ranging from amendments to the Illinois Human Rights Act to allow for a cause of action for discrimination based on sexual orientation, overhaul and automation of the state’s unemployment benefits system and elimination of the state’s chronic holdover lease issue, to implementation of procurement reforms. 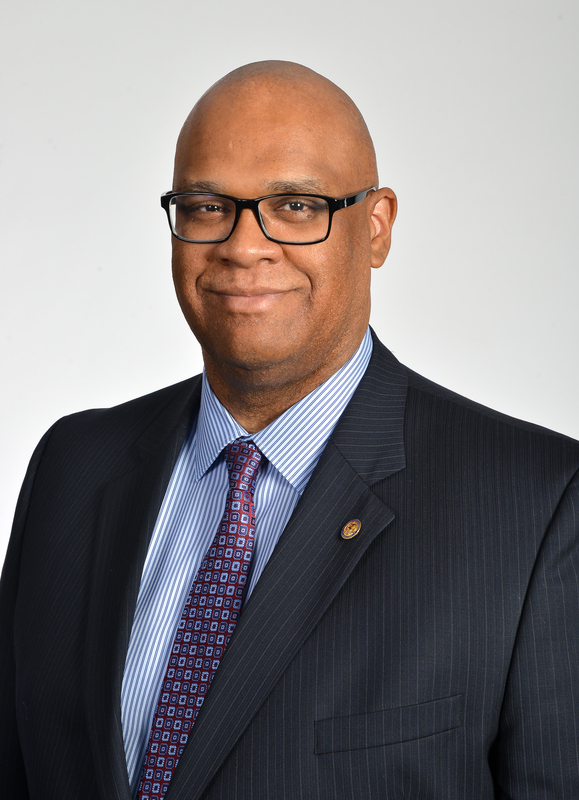 Sledge also has held senior positions with the Chicago Transit Authority and most recently served as the executive officer for the Cook County Medical Examiner’s Office. A Chicago resident, Sledge received his Law degree from the University of Notre Dame in South Bend, IN, and his Bachelor’s degree in History and Political Science from St. Xavier University in Chicago. 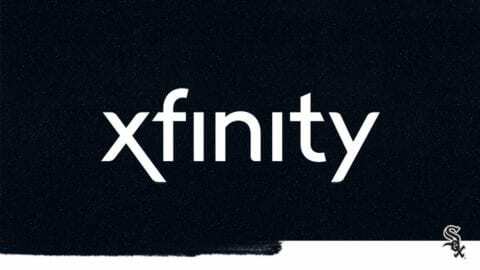 Comcast Cable is one of the nation’s largest video, high-speed Internet, and phone providers to residential customers under the XFINITY brand and also provides these services to businesses. 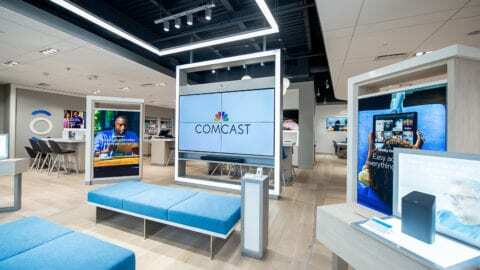 Comcast has invested in technology to build an advanced network that delivers among the fastest broadband speeds, and brings customers personalized video, communications, and home management offerings. Comcast Corporation (Nasdaq: CMCSA) is a global media and technology company. 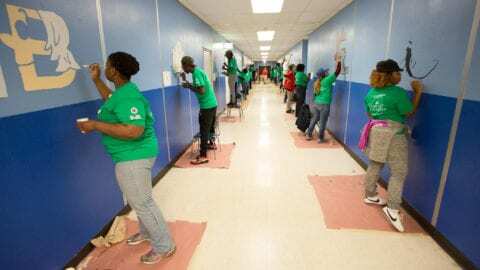 Visit www.comcastcorporation.com for more information.